Welcome to Studio thinking – development blog for the Whitworth’s new Clore Learning Studio. 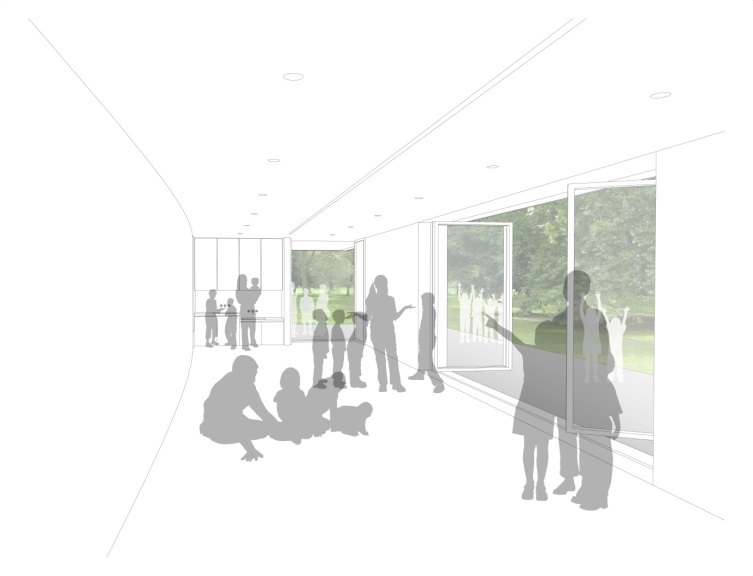 We want our new indoor and outdoor spaces to be really versatile and are interested in how the Clore Learning Studio will be a brilliant space for learning, creativity and expression. We are imagining it will feel more like an artist’s studio than classroom. It will be used by schools, babies, families, adult learners and many more. We are developing our ideas about what that could look like: a space where creative learning takes place and where those using the space are encouraged to take the lead. This blog will be a place to think about how we use our new studio space for learning, play and well-being. Every week, we’ll be looking at one of the artists in the Whitworth’s collections and talking about how they use(d) spaces creatively, whether that’s a studio space they occupied or an unusual approach to outdoor or urban spaces. We’d like to take inspiration from our artists and how they learned and were influenced by the spaces they worked in. Our guest blogger, MA Art Gallery and Museum Studies student, Elizabeth Driver will be researching and posting regularly about our artists and their approaches to their spaces. We’ll also post ideas and updates from our ongoing learning and engagement work – from live research projects to education and community partnerships. Denise Bowler, Secondary and Post 16 Coordinator is moving into her very own studio space in the city’s Art Atelier and will be inviting groups in to work with her. She’ll share her work and insights over the coming months. So, Studio Thinking is where we will gather our thoughts about learning spaces, but also share more about the artists in our collection – hope you enjoy! We’d love to know what you think too and look forward to your comments about how we use our brand new spaces for creative learning.